With prizes for the best last game and the overall winner…everyone is in with a chance! Saturday 5th January is also a Mixed Social Bowls day in 2019. 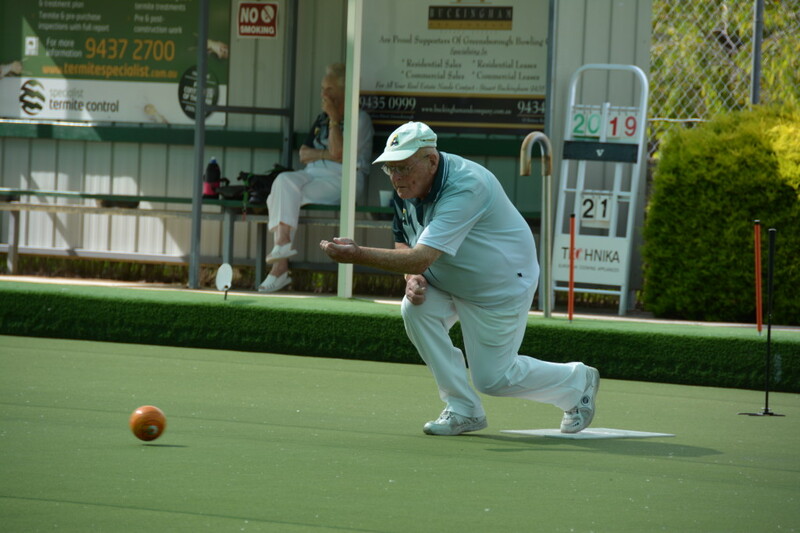 Check out the Calendar for more details about our Social Bowls Events.